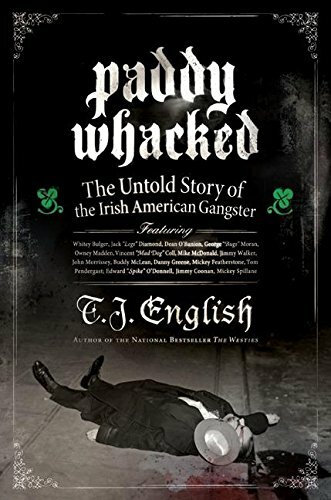 A history of Irish-American organized crime from the nineteenth century to the present traces the influence of such gangs as the Whyos and Gophers over early elections, the modern-day activities of New York's Westies and Whitey Bulger's South Boston mob, and more. By the author of The Westies. 40,000 first printing.